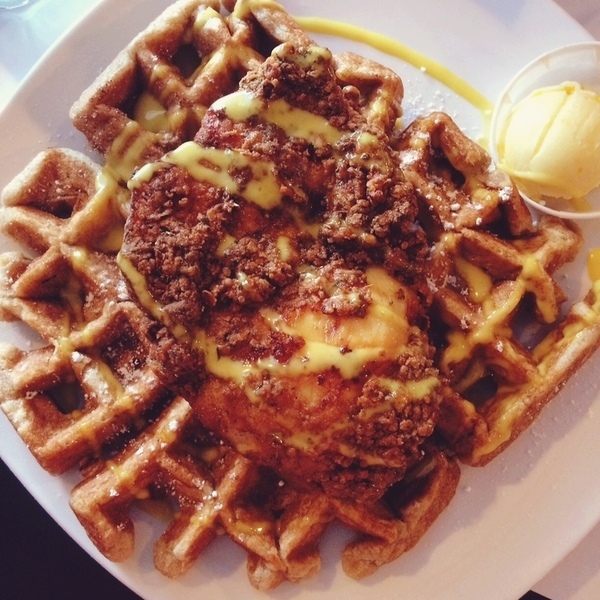 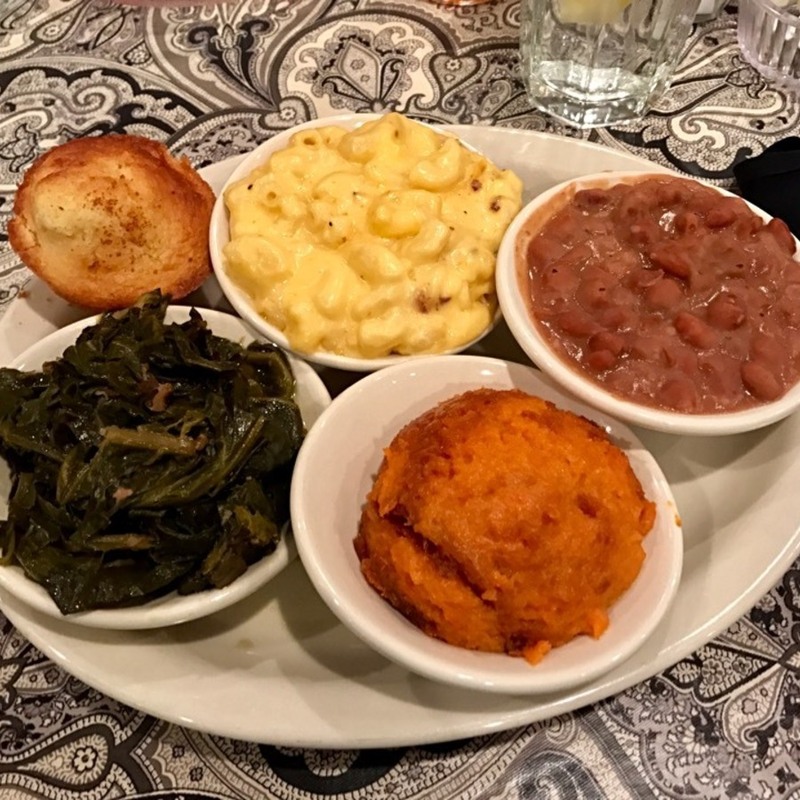 Just south of the main Durham area is a diner-style eatery that's bound to become your go-to for filling, southern breakfasts. 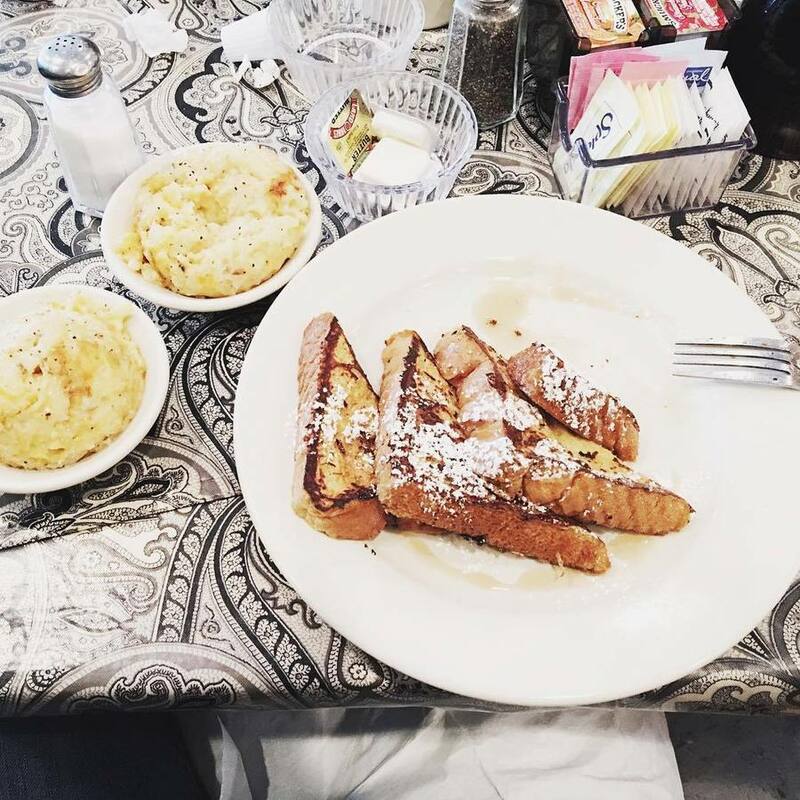 Hope Valley Diner, located just a few minutes south of downtown Durham and operating since '98, has a little something for everyone. 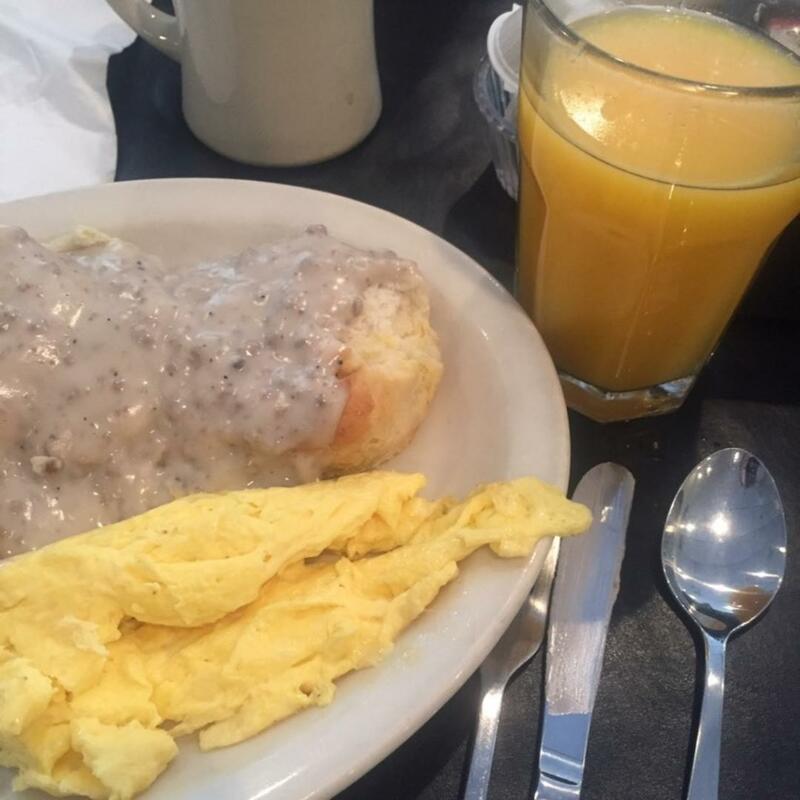 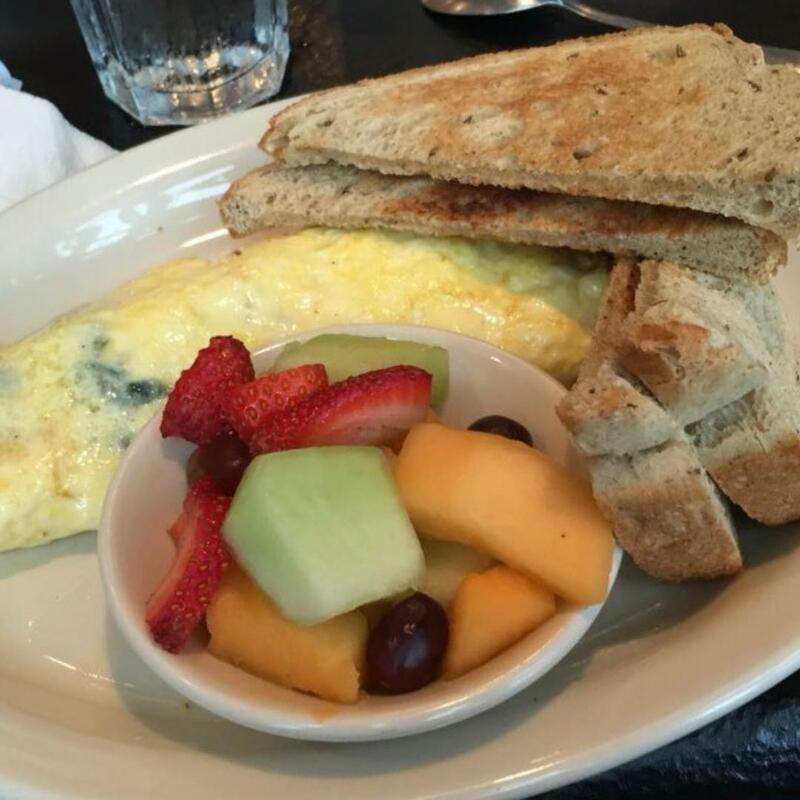 Featuring assortments of classic diner favorites like pancakes, omelettes, biscuits and gravy, fried pickles, catfish and more—if you've got a hankering for unassuming southern food, this is your spot!